It is close to lots of busses. Just a 15 minute walk to the old city. Basement room filled with games, and has an exercise machine. 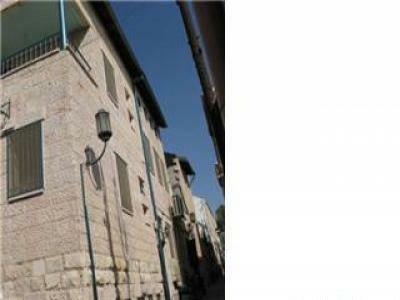 geula, sha'arei chesed, close to most hotels. deposit that all the keys should be returned.